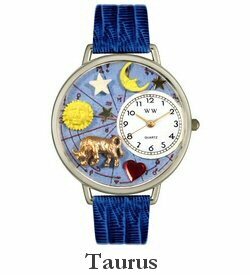 Zodiac watches are the perfect gift for the special men or women in your life. 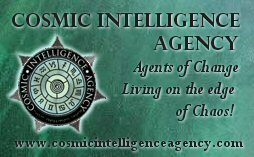 They make great gifts for those interested in astrology or those who want to identify themselves with their Zodiac sign. Each watch features miniatures of a sun, moon and the Sun sign. Choose either silver or gold, and a wide choice of leather band colours.